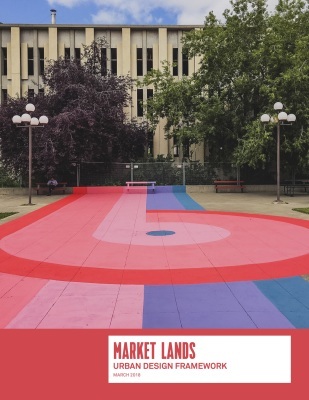 ​From June to December 2017, hundreds of Winnipeggers were engaged in the Market Lands initiative through design workshops, hands-on planning activities, site events, and through the web and social media. An unique public engagement kiosk was placed on site, providing an opportunity for people to learn about the project and provide their input. From this process '5 Big Moves', or physical guidelines, were established for the urban design of the site. These inform the high-level physical framework for redevelopment. 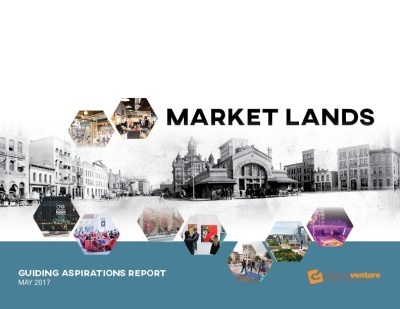 ​Establish a stronger connection from Market Lands to Old Market Square so that there is a view and obvious connection to Old Market Square and vice versa. 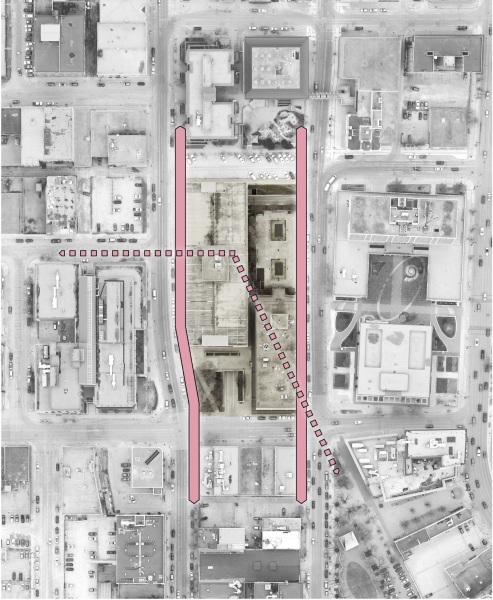 This move was one of the most popular strategies to come out of the public engagement process, and will strengthen movement not only through the Market Lands site, but through neighbouring districts and the Exchange District at large. 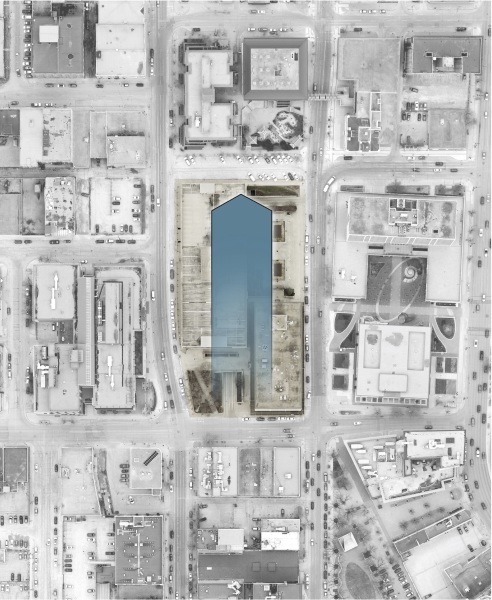 Buildings should be of a similar scale to the Harmony Mansion residential tower and the City of Winnipeg’s Susan A. Thompson Building on the north edge of the site to re-establish the historic urban blocks. 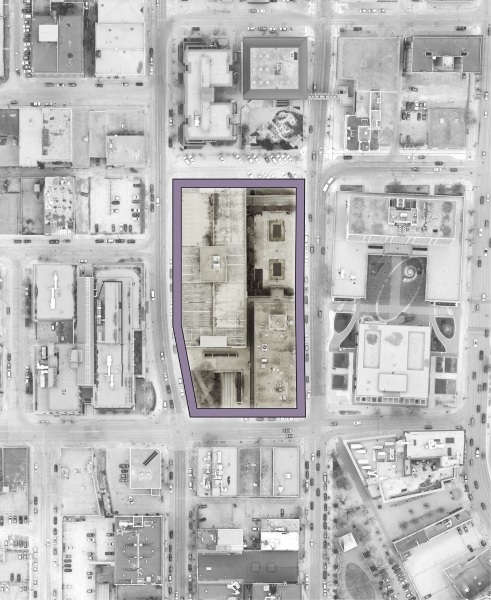 This move was supported by a large quantity of respondents, and allows for required site densities while maintaining important views, movement corridors to other areas of the downtown, and preservation of natural light throughout much of the Market Lands site. place people want to be year- round by developing places to live, shop, access services and play that are safe, well-lit, and inviting to all. By allowing for “good sidewalks”, the pedestrian environment is enhanced and the site in its entirety becomes more welcoming. on Princess and RRC Innovation Centre. This move both anticipates and allows for future district development both on and outside of the Market Lands site. New ow through the site to better connect East and West Exchange, and open vistas to the Roblin Centre. 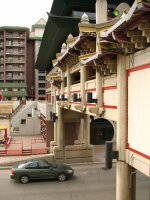 This move proved popular among respondents who felt that the current con guration of the Market Lands site restricted pedestrian movement through the area and created barriers, both visual and physical. 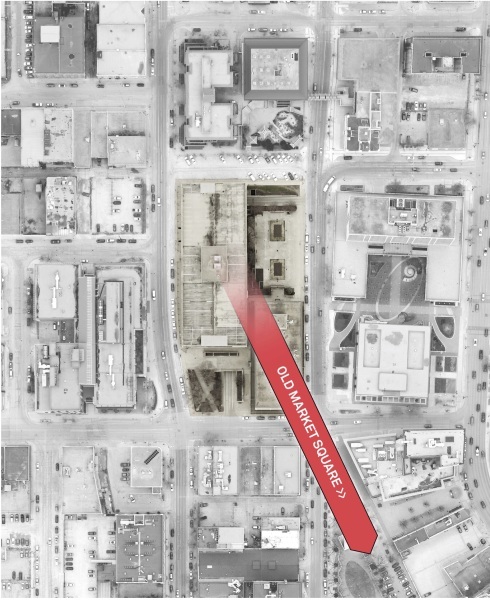 This move also recognizes the orientation of the historic Market Square which once existed on the site. From January to May 2017, over 300 Winnipeggers actively participated in the Market Lands Initiative through a variety of forums, with thousands more engaging through the web and social media. Results from this stage of the process were organized into a matrix of common concepts and themes, leading to the development of 5 Guiding Aspirations. These aspirations are meant to provide direction for future planning of the site, influencing the types of uses and the physical character. Strive for a greater critical mass of people living, working, learning, and playing in the area. Create a place that draws people in, and becomes a gathering spot for the community. Return to its history, as a centre for social interaction and local commerce. 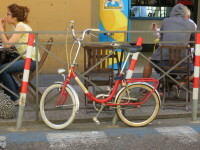 Achieve something unique, to be a draw for citizens and tourists. Establish a new point of pride for the entire city. Respect the rich architectural history of The Exchange District. Advance reconcilation and celebrate Indigenous culture. Protect and enhance the artistic foundation of the area. Draw experience from the diverse communities that surround the site. Build upon the local, independent business tradition of the neighourhood. Showcase new technologies in buildings and public spaces. Integrate public art in a meaningful and impactful way. Strive for architectural and design excellence. 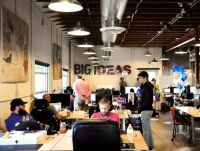 Support the community of innovators establishing in the area. Make advancements in winter-city celebration and adaptation. Provide affordable and attainable spaces for a mix of users. Achieve a sense of place that’s inclusive, welcoming, and comfortable. Strive for multiple uses and flexible spaces - ‘something for everyone’. Ensure public, open, and permeable spaces at the ground level. Be safe and accessible for all. Enhance the visual and intuitive connections between Chinatown, Old Market Square, Red River College Buildings, and the Exchange District. Create opportunities to draw districts together - north, east, south and west. Improve multi-modal circulation and access in the area – transit, vehicular, active transportation. Better integrate the site with its surroundings through urban design. Focus on accessibility and the pedestrian experience to, from, and through the site. 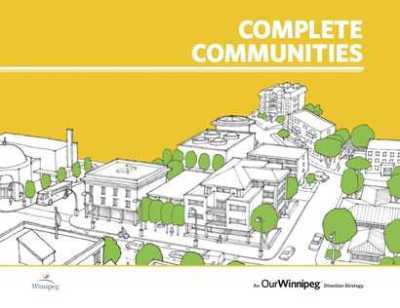 ​The City of Winnipeg’s official development plan, "Our Winnipeg", includes the land use Direction Strategy called “Complete Communities.” The overarching vision set out in "Complete Communities" is that, “The City of Winnipeg is planned and designed based on a logical urban structure that focuses on growth and change to enhance existing assets, to create complete communities and complete existing communities, and to ensure a socially, environmentally and economically sustainable future through the integration of transportation planning, land uses, built forms and urban design.” "Complete Communities" and it's directions for downtown Winnipeg will provide the policy foundation for the redevelopment of the Market Lands.